The Healthy Eating Lifestyle Company | JHMJLL, Inc. 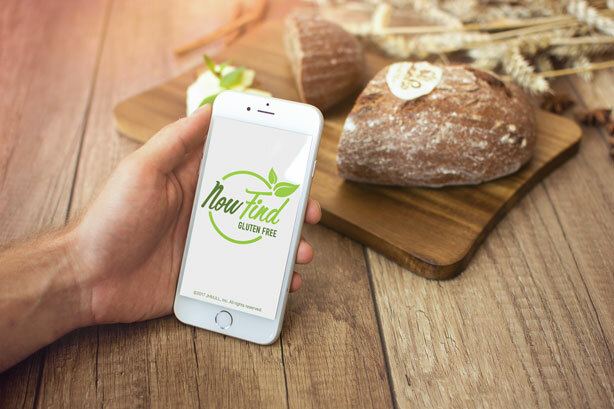 The Now Find branded family of apps helps you shop for Foods For A Healthier You. Our apps are available for iOS and Android, and come with companion websites sharing real-life guidance, easy-to-make recipes, and experiences. JHMJLL Inc. is dedicated to helping you keep your commitment to eat healthier, whatever your reason. We hope that you join us on our journey and that our apps and websites make your life a little simpler.